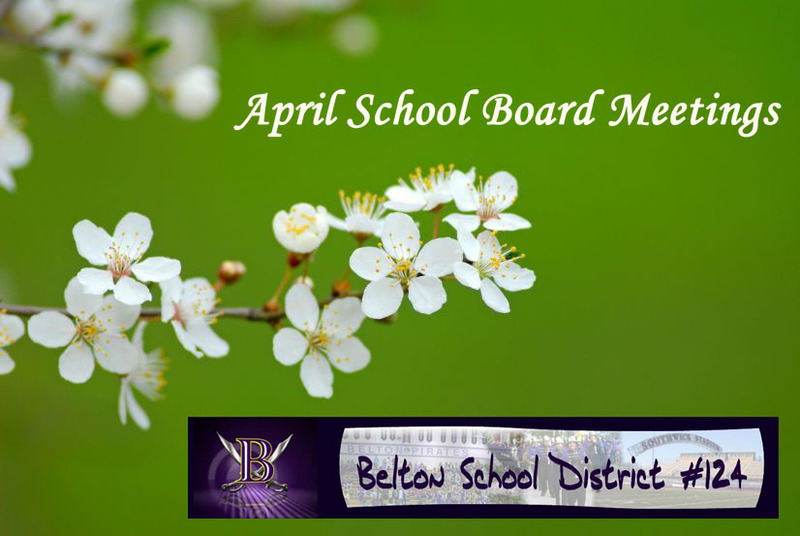 Belton School District’s Board of Education will meet Thursday, April 12, at 7 p.m. In addition to routine agenda items, such as paying bills and overseeing personnel changes, board members will discuss district policy. Tonight’s meeting, which is open to the public, will take place at the Walnut Building; 110 W. Walnut; Belton, MO 64012. The next meeting will take place Thursday, April 26.